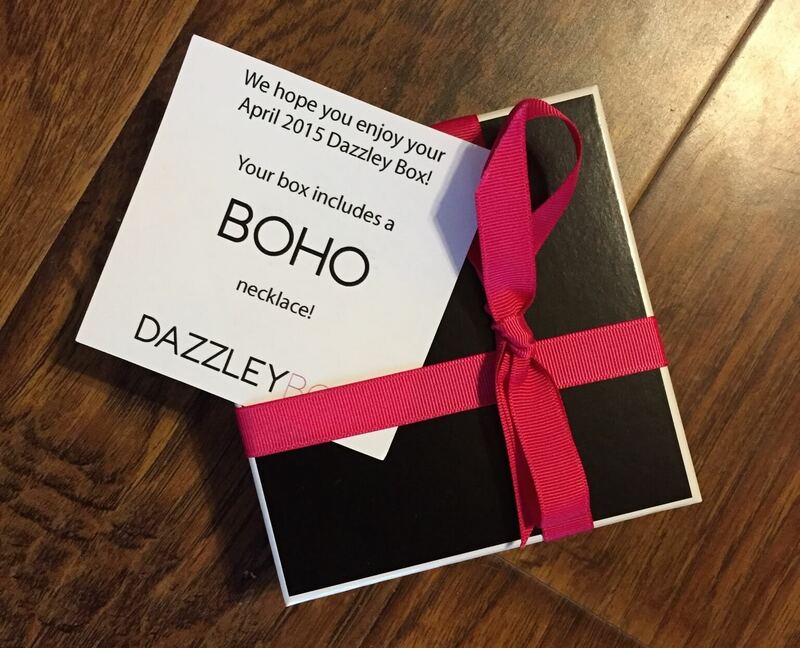 Dazzley Box is a monthly jewelry subscription. 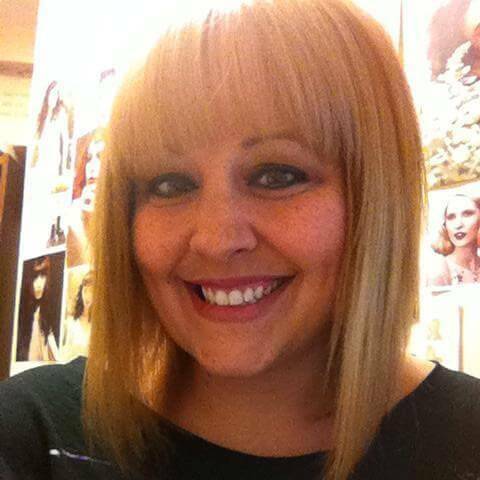 You’ll receive a necklace from your chosen profile – statement, boho, or delicate/simple. The information card reminds you which style choice you selected. 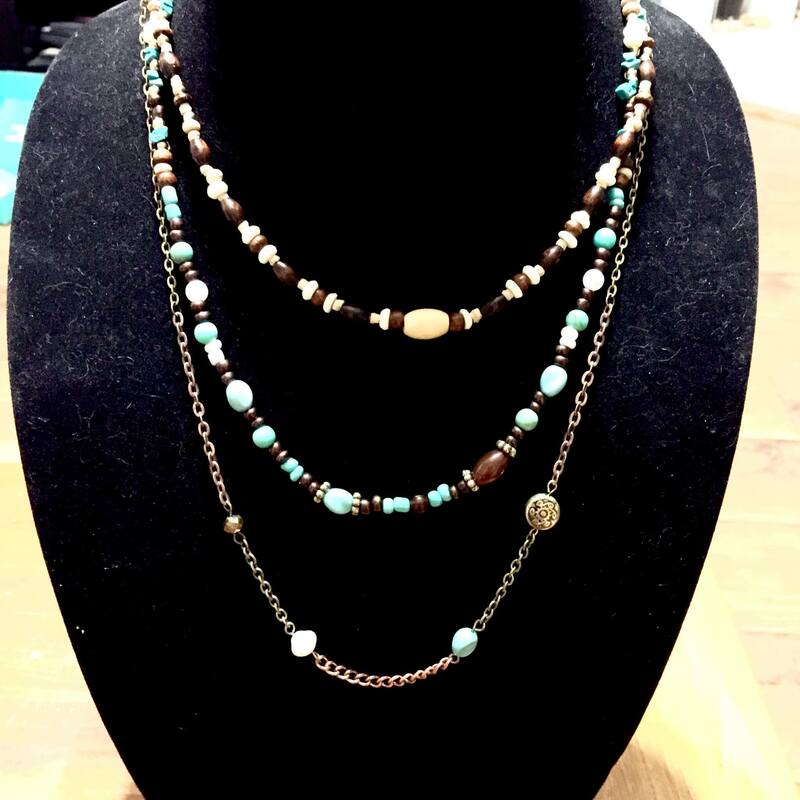 A very trendy 3 strand boho chic piece. One strand is comprised of various colored wooden beads. 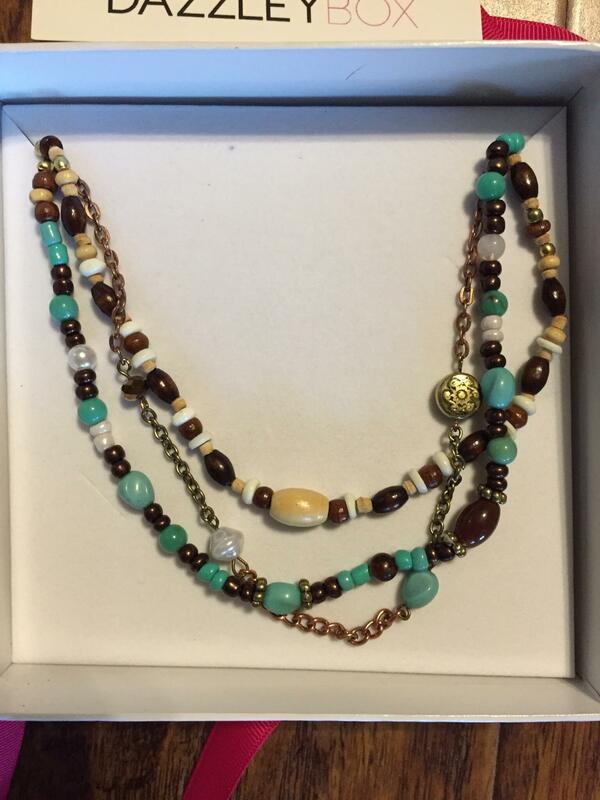 Another is mostly turquoise colored beads with some reds and browns. The longest strand is my favorite. It is a thin metal chain with beads spread far apart. 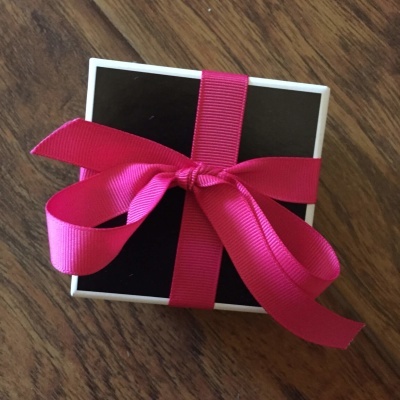 This is a cute box and I really loved the necklace this month! It’s perfect for the spring and summer festival season – and very much in line with the style profile.